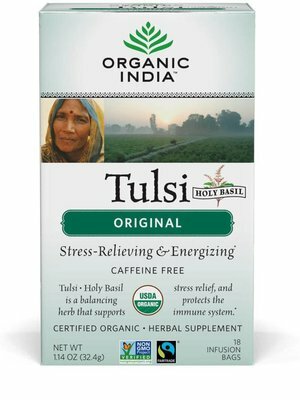 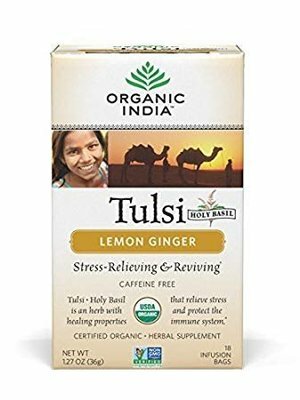 TULSI OR "HOLY BASIL" IS A POWERFUL ADAPTOGEN TRADITIONALLY USED IN AYURVEDIC MEDICINE DEVELOPED IN INDIA. 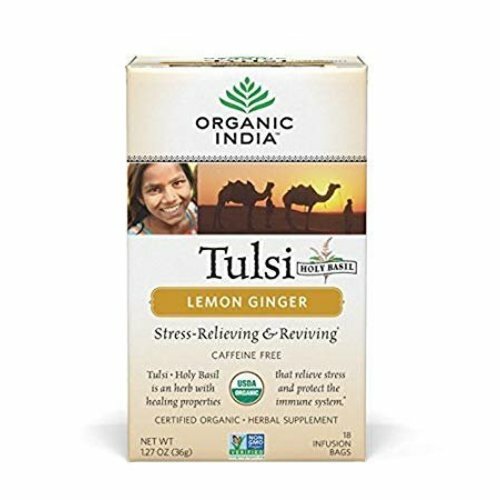 INFLUENCING HORMONES, DIGESTION & RICH IN ANTIOXIDANTS, IT HAS THE ULTIMATE CALMING EFFECT. 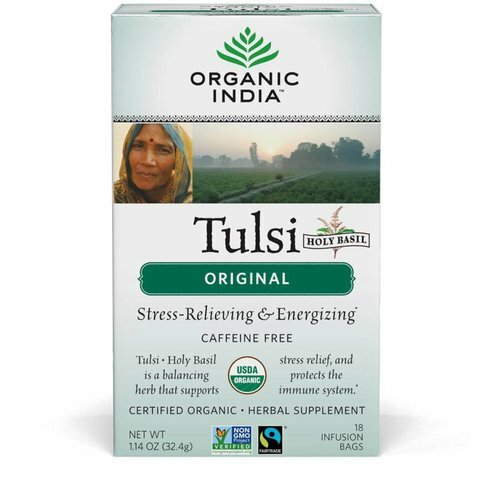 IT REDUCES STRESS, UPLIFTS MOOD & BOOST THE IMMUNITY.